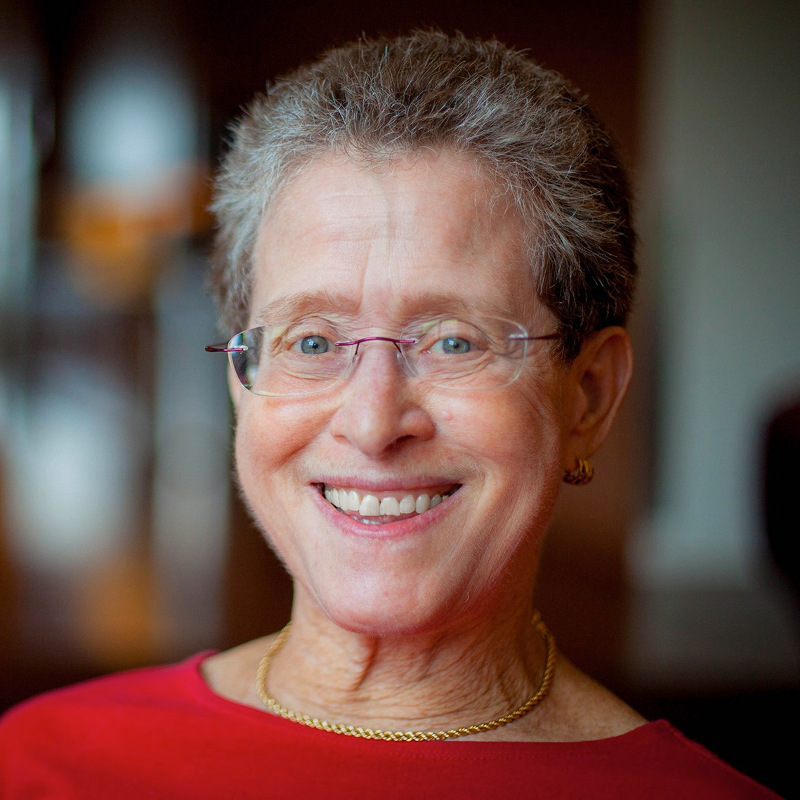 Roberta Klatzky is the Charles J. Queenan Jr. Professor of Psychology at Carnegie Mellon University, where she is also on the faculty of the the Human-Computer Interaction Institute and the Center for the Neural Basis of Cognition. She received a B.S. in mathematics from the University of Michigan and a Ph.D. in cognitive psychology from Stanford University. She is the author of over 300 articles and chapters, and she has authored or edited 7 books. Her research investigates perception, spatial thinking and action from the perspective of multiple modalities, sensory and symbolic, in real and virtual environments. Klatzky's basic research has been applied to tele-manipulation, image-guided surgery, navigation aids for the blind, and neural rehabilitation. Klatzky is a Fellow of the American Academy of Arts and Sciences, American Association for the Advancement of Science, the American Psychological Association, the Association for Psychological Science, and the Institute of Electrical and Electronics Engineers (IEEE). She was elected to the honorary organization, the Society of Experimental Psychologists. For her work on perception and action, she received an Alexander von Humboldt Research Award and the Kurt Koffka Medaille from Justus-Liebig-University of Giessen, Germany. Her professional service includes governance roles in several societies and membership on the National Academy of Science’s Committees on International Psychology, Human Factors, Reducing Counterfeiting Using Behavioral Sciences, and Techniques for Enhancing Human Performance. She has served on research review panels for the National Institutes of Health, the National Science Foundation, and the European Commission. She has provided service to many editorial boards.